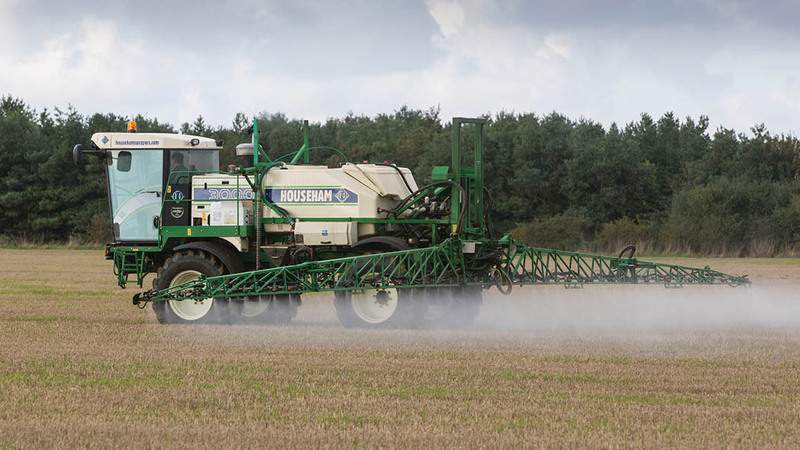 With glyphosate resistance a potential threat to UK arable production there are some key management strategies growers can adopt to maximise its efficacy when controlling black-grass ahead of autumn drilling. Following the publication of AHDB’s Weed Resistance Action Group guidelines to help protect herbicide efficacy, which identified four simple messages - prevent survivors, maximise efficacy, use alternatives and monitor success - further trials have highlighted key management strategies which could help prevent glyphosate resistance, while optimising black-grass control. In terms of ‘preventing survivors’, a review of industry trials shows no black-grass control benefit from more than three glyphosate applications pre-drilling. 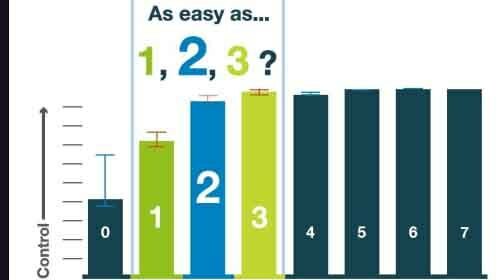 In fact, the results showed only a small benefit of three applications over two. In ‘maximising efficacy’ of the product, results show there is no benefit from increasing total dose rates above 1080g/ha (437g/acre) of active ingredient. Initial results from container-based trials also indicate the optimum timing for good black-grass control is GS12 to GS13, (two to three leaves unfolded), with more variable and generally lower control at both later and earlier growth stages of the weed. In the same trials, control was further improved by soil disturbance after treatment and simulated deep cultivation was more effective than shallow cultivation, both for ryegrass and black-grass.